Senate Bill 144 is a piece of legislation that would help the three racinos in Delaware to stay afloat. The bill just recently passed within the state Senate, offering a reduction in gaming revenue payments that the venues must pay to the state. Senate members voted in favor of the bill with a vote of 17 to 3. If successful, the bill would lower the amount of gross table gaming revenues that the state receives. Currently, the racinos pay 29.4%, which would be reduced to 15.5% in addition to a reduction in gross slot machine revenues the state receives, as well as the lifting of a prohibition on video lottery agents operating on Christmas and Easter. 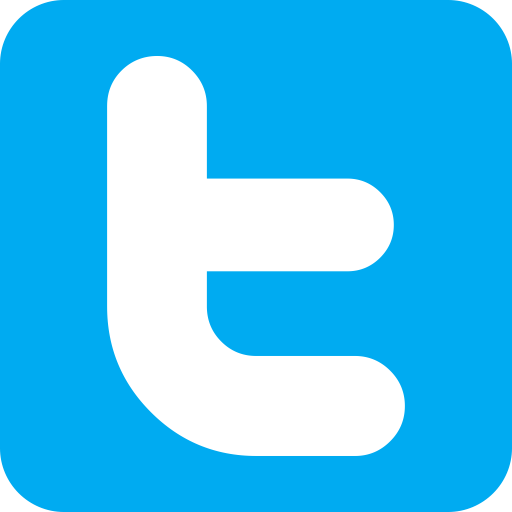 In Delaware, Harrington Raceway, Dover Downs and Delaware Park operate casino gaming along with racing. Over the years, the venues have faced growing competition from nearby states and the cost of doing business has increased. The goal of this bill is to provide more revenues to the properties, so they can stay afloat. The Senator went on to state that the Delaware government has treated the gaming industry like a cash cow for many years and that cow has now been milked dry. Operators in the state are glad to see some relief in sight, even though it might not be what they were hoping for. 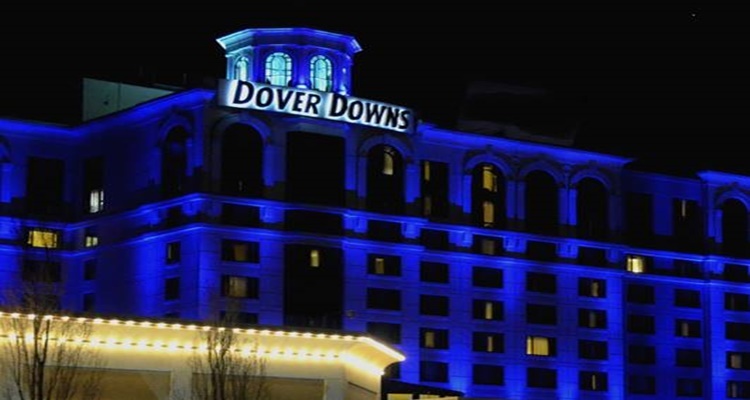 CEO and President of Dover Downs, Denis McGlynn, commented that Dover Downs appreciates the ‘reinvigoration’ of their partnership with the state and looks forward to the bill passing within the House and Senate and then moving on to Governor Carney’s desk for approval.